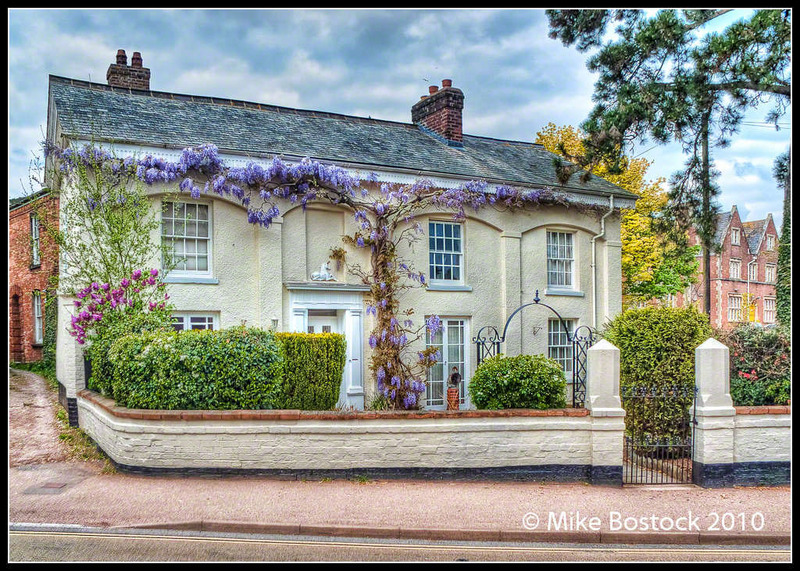 The property "Wistaria" is a Grade II listed building and is about 250 years old. It was formerly three weavers' cottages and was remodeled in the early nineteenth century to form one single dwelling. It is now a dental practice, but for the first five years it was our home as well and we hope that you will feel both welcome and relaxed in its homely atmosphere. Residing above the front door is a unicorn which was present long before the property became a dental practice. There is also a large Wisteria* growing up the front of the property. It seemed only natural that the unicorn with a necklace of Wisteria should become the practice logo.